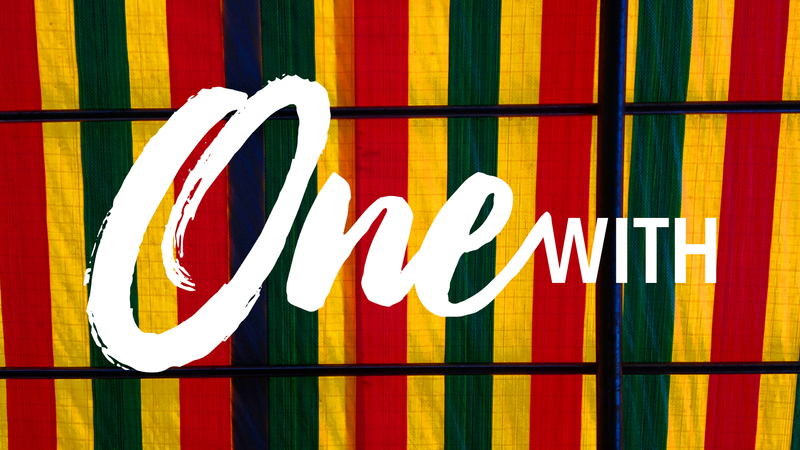 The series is organized to be used Sunday, February 3, through Sunday, March 3 — spanning our denomination's special General Conference as well as Black History Month. Worship and sermon ideas are organized in two ways: following the Revised Common Lectionary and highlighting Black History Month with ideas based on the collective experience of the African American Community. Find artwork, sermon starters, and music suggestions below. A topical sermon series that draws on the Table 2 Communion Ritual from the United Methodist Book of Worship and the context of the African American community to foster unity grounded in the power of the Holy Spirit, our shared work in ministry, and our common bond of humanity. A topical sermon series that draws on the Table 2 Communion Ritual from the United Methodist Book of Worship and the Revised Common Lectionary to foster unity grounded in the power of the Holy Spirit, our shared work in ministry, and our common bond of humanity. 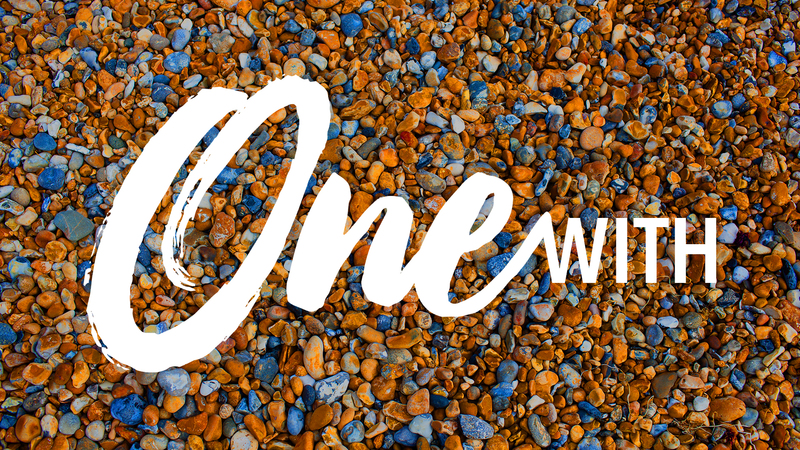 This Sunday's emphasis in the OneWith series is "Make Us One." As we celebrate Black History Month we invite you to consider the Kwanzaa principle Umoja (Unity) - which is to strive for and maintain unity in the family, community, nation and race. 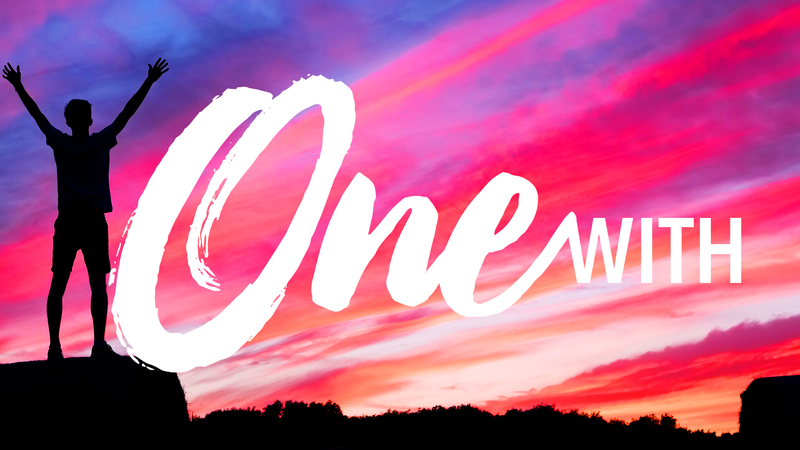 As the United Methodist Church boldly faces our future and strives to maintain unity, we can take comfort in knowing that unity will come but not by might, nor by power, but by God’s Spirit. "OneWith" worship resources were developed by North Georgia Conference clergy and Congregational Excellence staff, including Rev. Yvette Massey, Rev. Cyndi McDonald, Rev. Blair Zant, Rev. Dr. Michael Stinson, and Rev. Dr. Phil Schroeder. These resources may be adapted and used by North Georgia United Methodist congregations.